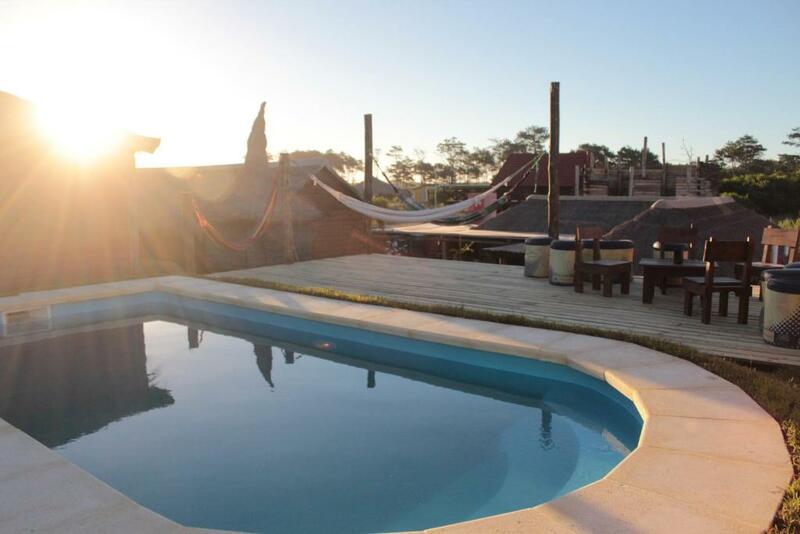 Lock in a great price for Pueblo Arriba Hostel – rated 8.5 by recent guests! An outdoor swimming pool and a sun deck can be enjoyed only 1,300 feet from the beach at Pueblo Arriba. Rooms with rustic-style décor and thatched roofs can be booked and guests can enjoy summer night bonfires. Wi-Fi is free. 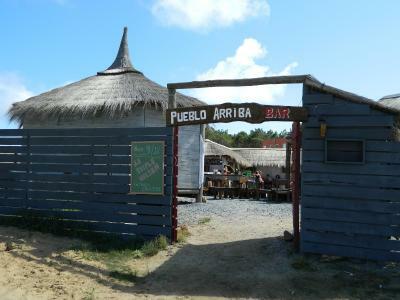 Pueblo Arriba Hostel is a 10-minute walk from Playa Grande. Surfboard and bicycle rental is available. A full buffet breakfast with fresh juices and cereals is offered daily. The breakfast area and common kitchen are decorated with regional crafts. Quitapenas Resto is open around the clock. Rooms are equipped with satellite TV and rustic wood furnishings. Punta del Diablo’s main bus station is 2,300 feet away. 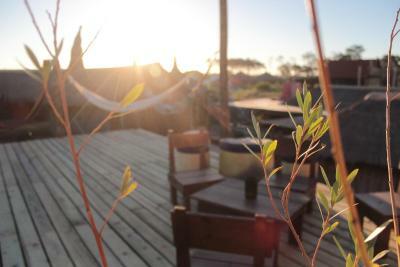 This is our guests' favorite part of Punta Del Diablo, according to independent reviews. 뀐 Located in the top-rated area in Punta Del Diablo, this property has an excellent location score of 8.6! 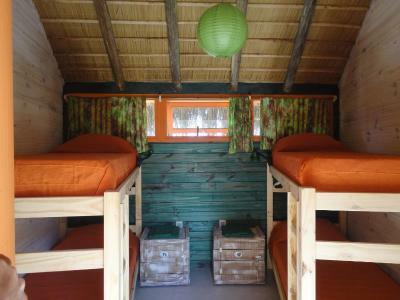 When would you like to stay at Pueblo Arriba Hostel? House Rules Pueblo Arriba Hostel takes special requests – add in the next step!